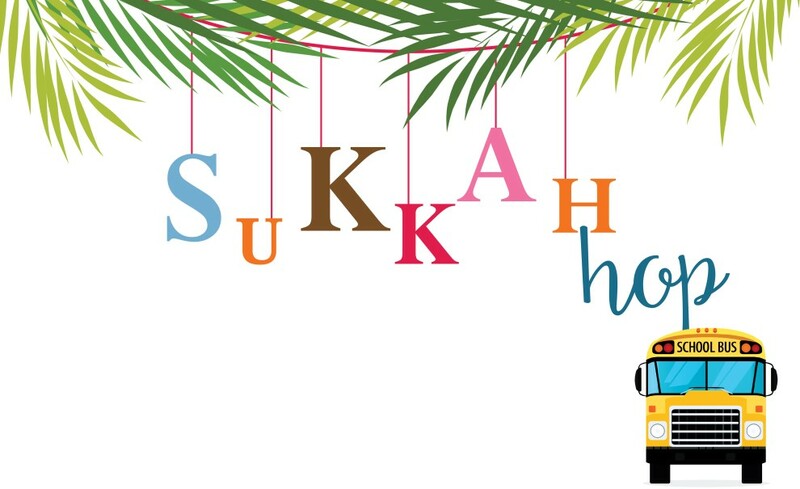 Join Temple Beth El and PJ Library for another great Sukkah Hop! Take a bus ride around town to experience different sukkot and learn about tzedakah. Each sukkah will feature its own activities. The “hop” will end with a dairy potluck dinner at Temple Beth El. $10 per family. Open to everyone. RSVP to alyssa@bethelallentown.org.